Goals are one of those buzzwords we hear about all of the time, but goals are more than just a buzzword. Goals are central to any sort of life and career planning success. They are so central to successful planning that goals, and in particular goal setting, form the backbone of all coaching activity. 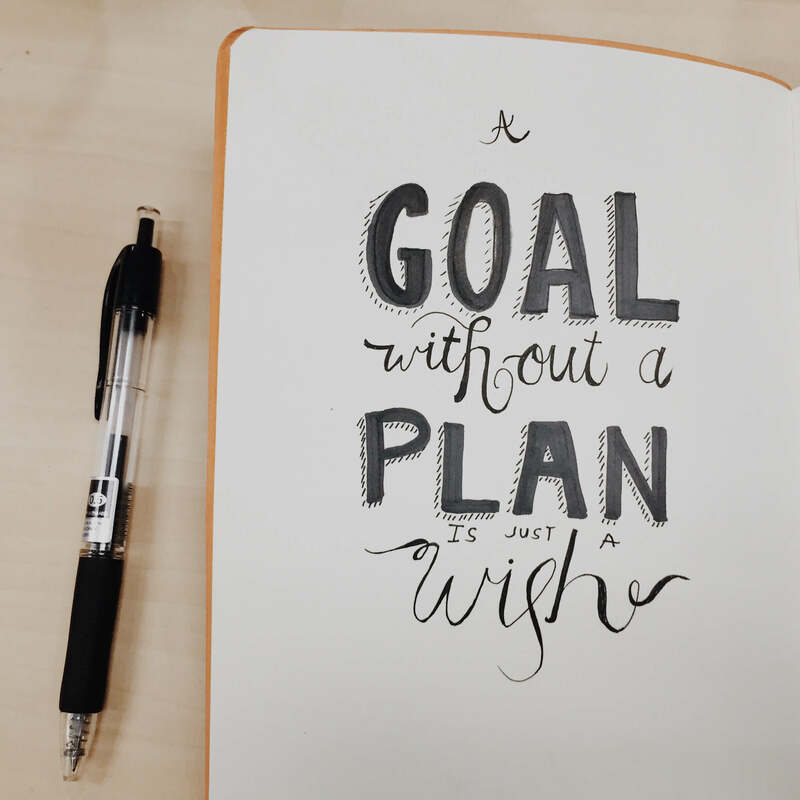 As the saying goes; A goal without a plan is just a wish, so todays post is all about long-term goal setting. What I learnt very early on while working with coaching clients was that, while people understood the concept of goals, and many had very clearly defined goals that they would like to achieve, many of these same people struggled with the more practical element of making plans towards reaching and achieving them. Without any sort of plan the goal seemed unachievable and therefore, impossible to the client. 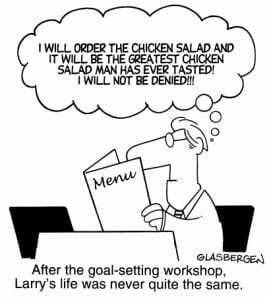 I don’t know why I was so surprised by peoples difficulties with goal setting as, to be honest, this was my own personal experience before I trained as a coach myself. 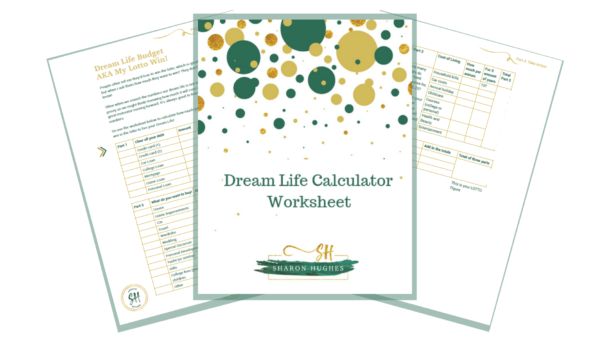 I had what I thought were my own life and career goals, but I had absolutely no idea how to plan towards achieving them and had never considered any practical long-term goal setting strategies. That all changed when I began training as a coach and I was asked what was my 5-year plan. I looked at my trainer like she was mad; she didn’t seem to understand that as far as I was concerned I was on the course with the intention of someone telling me what the plan was, I hadn’t considered I would be the one figuring it out for myself. I said very honestly: ‘If I knew that, I wouldn’t be here’, and I genuinely meant it. As the course went on I realised that I really hadn’t a clue that my goals were, particularly in relation to any sort of a life-plan. I was fine with short-term goals, but my long-term plans were essentially a bunch of short- term ones, that were in no way cohesive which, when I thought about it, made very little sense. I knew that if I was going away for the weekend there was no way I’d leave without checking out directions. I knew that if I was running an event, there wasn’t a hope of even considering it without knowing the budget. If I was to buy a house, I wouldn’t view a single one until I’d checked out the local area, average prices, mortgage rates etc, I don’t think anyone would, yet I was happily plodding through life with no idea which direction I was going or more importantly, where my end ‘destination’ was. It was a very weird realisation and cause for some serious self-reflection. My career path to-date had been haphazard, definitely wonderful, but admittedly chaotic over the years, and my academic credentials had a similar lack of foresight to them. I always have what I call my ‘Project’ over the years, mainly in a volunteering capacity, and these too covered such a broad range of topics and areas of interest that I really started to wonder. While I would not change a minute of any of these projects, or the experiences they brought, it did lead me to wonder whether or not I really got the best of the experiences. Where do you start with long-term goal setting? On reflection I had my own specific hurdle, and this for me was my downfall looking back on it; I had never felt I fully knew what I wanted to be when I ‘grew up’ and this had lead to me never forming a specific career plan. In the absence of a career plan I undertook a veritable smorgasbord of academic and voluntary activity, convincing myself that I was in charge, but realistically never totally in control of what was happening in my life, and particularly, my career. I convinced myself that by not pinpointing what I wanted to do and where I wanted to go, I was doing myself the favour of not accidentally making a wrong decision. Realising this did not give me a moment of supreme clarity where I immediately knew what it is I wanted to do. Quite the contrary, the initial reaction was even more confusion. At least before, it may have been chaotic but I didn’t know I was chaotic, now I had no excuses; I had to face the chaos head on and I really did struggle with it. I’d swing between randomly choosing job titles on Linked In and deciding that’s what I wanted to be, or giving up and declaring the whole process as stupid. After some reflection and a lot of frustration I eventually had a thought, not an overly complicated thought by any means, but one that worked well for me. While I was interested in, drawn to and attracted by a whole lot of things, there were equally as many that repelled me. I decided if I couldn’t find a single role that attracted me, I would begin with the things that I felt I absolutely couldn’t accept in a role. Eliminating elements I felt I didn’t want in my life, and particularly my career, really helped me focus on some of the elements I did want to see and my future vision became clearer, and from that some long-term goals slowly started forming. In 5 years, what will my weekends look like? Will I be working at all? What ratio would I like to see my work life balance at? 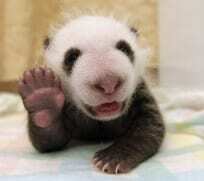 Would I work in the private or public sector? What hobbies would I have? What would my family situation be? And on it went. Eventually I had a sort of story, a vision, by no means prescriptive, and certainly not a specific career or job title, but a good starting point for what I would like to see my life like in five years. By focusing on the quality of lifestyle I wanted, I could easily see which careers would or wouldn’t support it. Does setting long-term goals change anything? There was no immediate change or result from my findings. I went back over it a few times and after some amendments and some additions I decided I liked what it said. Every now and then I would think of another condition and I would add it to the list. My long-term plan does not have a job title in it, or an address, or a title, its focused on the lifestyle I’d like to have in my future and ultimately I want a career that supports that. Within a month I was in contacted by two separate groups inviting me to participate in two separate new projects on a voluntary basis. I liked both causes and related projects, but I simply didn’t have time for both. I was mulling it over when I thought of the long-term vision and pulled it out. A quick look and immediately one project made more sense for me than the other. My 5-year plan or my long -term goals were by no means hinged on either project, but looking at the results of participating in both, one option had the potential to bring me that bit closer to my vision than the other, and suddenly it was a lot easier to choose. Since then I refer to the vision and the associated plan whenever I have to make a decision that I feel may impact on my future, things like projects I participate in, groups I join, events I attend and even training I undertake. Small, independent decisions that together can begin to influence long-term goals in a positive way. How can long-term planning benefit me? When I work with people on goals, particularly long-term goal setting and planning, it can really stress them out. Its actually very hard to do and people panic that they’ll limit their options or miss an opportunity. Remember having goals or a five-year plan or a clear future vision is by no means binding, but at times of major decisions in your life, having an unbiased idea of where you would like to be in the future, is not a bad thing. Remember the vision will change and the goals will shift, constantly. I revisit my own every 6 months or so and make changes every time based on whats going on in my life. As you meet new friends, grow your family, take a night-course, anything can, and will, change your outlook and that’s ok. Having a long-term vision and some long-term goals is not meant to be a contract, more of a guide to where you might be going. The little cartoons in this blog are available from http://www.glasbergen.com/, they have some great ones if you’re looking for some goal setting motivation.